A wheelchair, scooter or rollator can greatly increase personal mobility. However you roll, getting into your home provides another hurdle…the stairs. A porch or deck lift is a space and cost-effective solution to gaining access to your house via your porch. 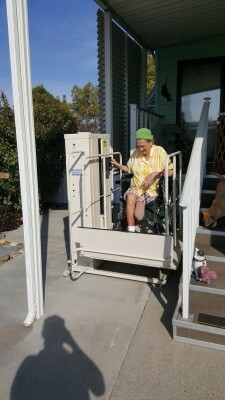 With a porch lift any mobility device user can get on or off the porch with ease. There is no lineup, no awkward conversation or annoying music. A porch lift is a rudimentary outdoor elevator without an enclosure. It consists of a platform on which the passenger rides and a tower that houses the rail. The platform travels along the rail between the two stops. It is operated by using constant pressure controls. The user presses and holds the button to move the lift. When pressure is released from the button, the lift will stop. Check our porch lift comparison guide for different models and manufacturers. Undecided whether you need a ramp or a lift? How much space do you have? A porch lift will roughly require a 5′ by 5′ area regardless of the rise. A ramp’s size will increase dramatically with every step. The Americans with Disabilities Act (ADA) gives ramp guidelines that businesses are expected to meet. It is a good reference point for ramp slope and length. The ADA Standards require a 1:12 slope ratio or 4.8-degree slope. That means every inch of rise requires a foot of ramp length. If an entrance has three steps with a 7″ riser per step, it would require a 21′ ramp. It also advises that a ramp should have a minimum width of 3′. That brings the ramp area to 63 square feet. And that’s not taking into account the 5′ x 5′ flat, unobstructed area it requires at the top and bottom of ramp. Because of the larger surface area, the ramp will not only require more space but more maintenance when it comes to snow removal and cleaning. If the end user is in a self-propelled wheelchair and the primary caregiver is elderly, pushing somebody up an incline may not be the best option. Unlike building an interior hoist-way or even installing a stair lift, nothing inside your home will change or impact your or your family’s daily life. It’s not going to change your home structurally, and there’s no renovation required putting you out of your home during the lift installation. The biggest decision that will need to be made is the location of the porch lift. Will it be positioned at the front or the back door? A few factors can affect your choice when deciding and planning for the installation. Cement Pad—In order for the lift to remain straight and secure, a cement pad needs to be poured for the lift to be anchored on. Asphalt from a driveway is not an appropriate pad. Porch lifts are heavy and the fluctuating temperatures would cause the asphalt to shift ruining the lift’s alignment with the porch. Access—What is the pathway to the lift? If it’s grass or gravel, it will require a smoother surface for a mobility device to travel over. A cement sidewalk or wooden path may need to be constructed to provide clear, unobstructed access. If the deck or porch is not flush with the house entrance, a false deck may need to be constructed to eliminate another step barrier. The false deck is built on top of the original deck to raise it the distance to the doorway. Another option is to build a small threshold ramp to the doorway. 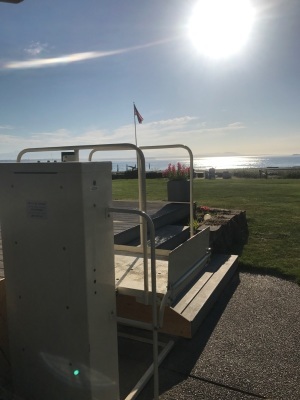 Lastly, any obstacles (e.g., a fence) that may interfere in the delivery and installation of the porch lift may need to be removed and reinstalled following the installation. 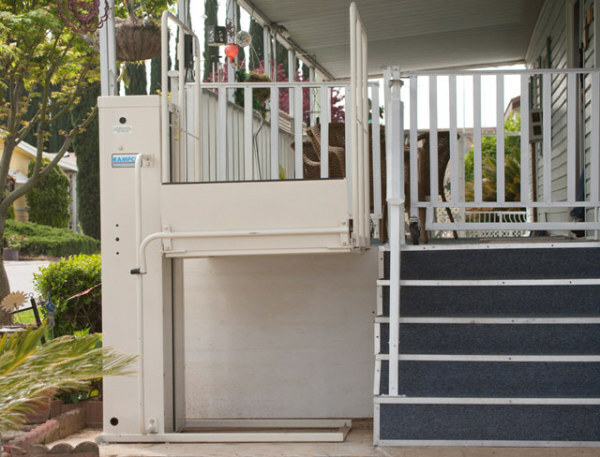 With a porch lift, a mobility device user doesn’t need to be dependent on a caregiver for their independence. If they can hold down a button, they can operate a porch lift and come and go as they please. With any lift or moving platform there are some safety concerns. It is important to have a solid, flush gate at the top landing. This will eliminate any shearing or pinching hazards. The gate can be ordered from the manufacturer or be built by the contractor. Most lifts also have sensors that prevent it from lowering if anything is trapped underneath the platform. 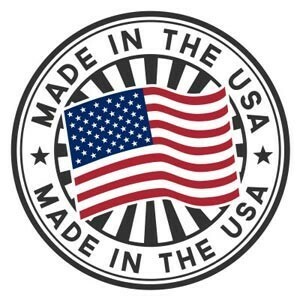 It is critical to choose a local dealer that is experienced and knowledgeable in the porch lift installation process. Every region has code specific to their area that govern the use and construction of lifts. 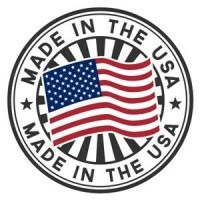 It is imperative that your dealer know the code to ensure that your lift is installed properly and is code compliant. Porch lifts are designed to withstand and function during any season. However, material can get caught underneath the lift and trigger the safety pin. It’s important to make sure the lift is free of debris, snow or leaves. This will prevent the lift from moving. A routine site check should be made to eliminate any potential loose obstructions trapped underneath the platform. Much like maintaining a car, a porch lift needs to get serviced regularly. Parts need lubrication and adjustment over time. Most dealers will have a service contract or package you can choose that best fits your needs. Like any large appliance, it can get expensive if you wait till something breaks then call for service. Preventative maintenance can avoid that. Over 80% of people would prefer to age in place. The cost and stress of moving to avoid the barrier of stairs is a potential reality for many people. 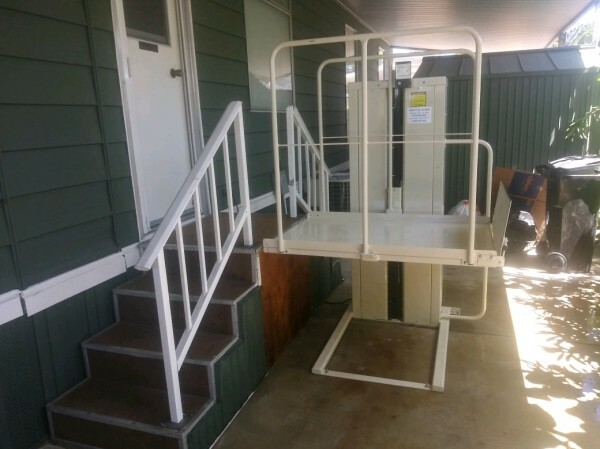 At roughly $5,000 installed, a porch lift is a cost-efficient and space-saving solution to provide accessibility to a home people already enjoy.